Anna Cathryn Anderson (AC) graduated from Florida State University with a Bachelors degree in Elementary Education and received a Masters in Clinical Mental Health from Argosy University in Atlanta. She is a Licensed Associate Professional Counselor and works with children, adolescents, and college students. She has experience working with depression, anxiety, OCD, Bi Polar, ADHD, Tourette’s and other neurological disorders. 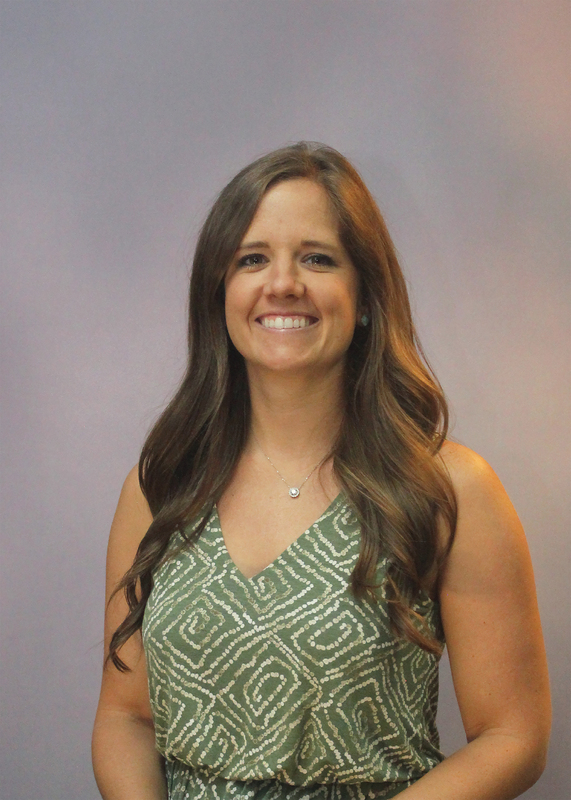 AC was previously a teacher for five years and loves working as a team with the child or adolescent’s teachers to help them be successful in all areas. She believes that with parents, teachers, and therapist all working together, children and adolescents can be successful and reach their highest potential. E-mail Anna Cathryn at acanderson@parkaireconsultants.com.